This week as I begin fighting the early stages of a cold that someone shared with me, I reflected on thoughts about how contagious a cold actually is. If someone amongst a group of people is sick, usually someone else in the group is diagnosed with similar symptoms. It may take a day or a week or so, but rest assured, they too will be contagious. 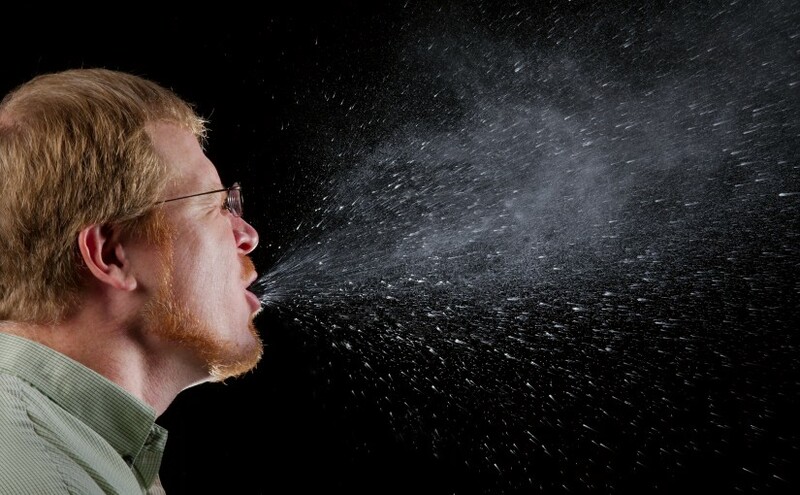 The sneezing, coughing and runneth of the nose are visible symptoms that are hard to hide. If my conditions worsen, I will ingest a multi-symptom remedy such as NyQuil and Tylenol Cold formulas to try to overcome this sickness. Hopefully, I will not be infecting you with my germs today! But there is another kind of sickness that I am battling as well. It is a sickness that always leads to death, it is called sin. If you remember the Gospel reading last Sunday from the Gospel of Luke, Christ has invited everyone into His house to share His Fathers’ love, but those invited made excuses for not attending. Saint Kyril writes: “ God the Father has prepared in Christ for the inhabitants of earth those gifts which are bestowed upon the world through Him, even the forgiveness of sins, the cleansing away of all defilement, the communion of the Holy Spirit, the glorious adoption as sons, and the kingdom of the heavens.” [Ib., 418, 419.] This request is an invitation for you to choose to live and overcome death. What in the world is more important?? Well, we all seem to at times be distracted by the needs of our world. My failure to accept the great invitation is usually surrounded by lack of preparation and laziness. After all, how high a priority is it in our stable of free-will, to even attend church on Saturday Evenings? I wish that I would place more of an emphasis on my salvation and be less distracted! And I wish that I would be a better example of a healthy Christian, oozing with LOVE. Maybe the chemists at NyQuil can develop a multi-symptom relief pill I could pop in my mouth in the morning and would reduce my symptoms of sin and I would seem to be well? But more likely, I would on occasion forget to take it or not go to the store and renew my prescription, and the bottle would be empty. Yes, I am afraid that my freewill at times, enslaves me to the chains of death and I take for granted the great invitation that Christ has given me. And on top of all my struggles, we are also expected to invite people to the great banquet. 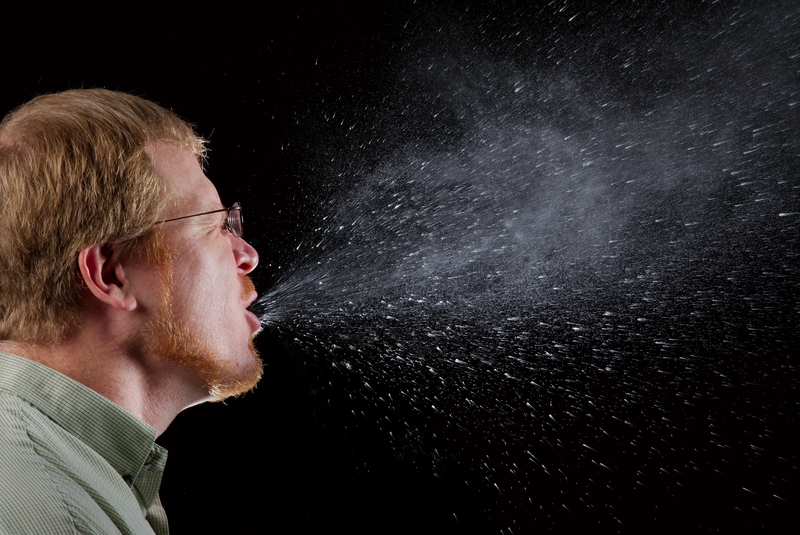 If only my Christianity was healthy enough to be as contagious as the common cold, everyone that I encounter could be infected by it. Whether it is by my release of germs hurled by a sneeze and cough, the things I say; or by the evidence of my runny nose, the physical choices I make to be a Christian. Although many expect Christians to be perfect, but just as battling a cold is an ongoing process, so is our stumbling along the walk of faith in our pursuit of abundant life. 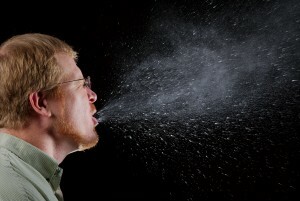 It is always easy to identify someone with a common cold, may it also be easy to recognize us as Christians. Fight the good fight! Accept the invitation that Christ has given you! And as we celebrate to the Nativity of Christ, we must remember that Christ was born so that we may live! Spread the virus of LOVE! Be contagious! Next Next post: Everything That Is, is His!